A wedding in D.C. will set you back about $36,000. It's not the most expensive in the nation, but pretty close. WASHINGTON — Weddings are getting pricier across the board, especially in the Northeast — but it turns out your wallet could still fare worse than if you choose to get married in the D.C. area. In a recent report by wedding industry research company The Wedding Report, Virginia, Maryland, and D.C. all ranked higher than the national average wedding cost of around $25,000. Virginia and Maryland both made it into the highest fourth of expensive weddings. Maryland ranked 8th most expensive overall, while Virginia came in at 13th. 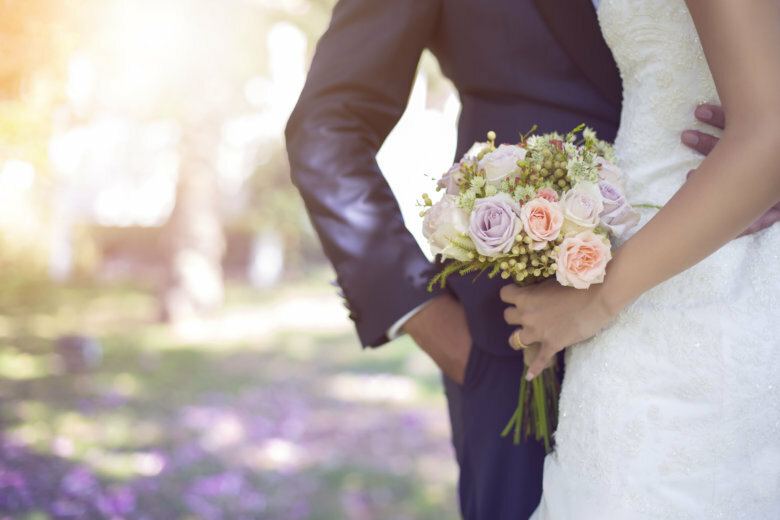 The average wedding in Virginia cost about $30,000 in 2017 — while hosting a ceremony in Maryland likely set newly-wedded couples back about $34,500. Both states also saw some of the highest ring and dress costs in the country. D.C. hosted the area’s most expensive weddings, with an average cost of around $36,000. That made the nation’s capital one of the most expensive places in the country to get married in 2017 — if it were ranked as a state, it would be fifth — outmatched only by Massachusetts, Connecticut, New Jersey and Hawaii. Looking for a low-cost ceremony? Consider getting married in Mississippi. At $15,581, it boasted the lowest wedding cost in the whole country for 2017 — coming in at less than half the cost of a wedding in Hawaii, home to the country’s highest weddings costs of $39,078 on average.